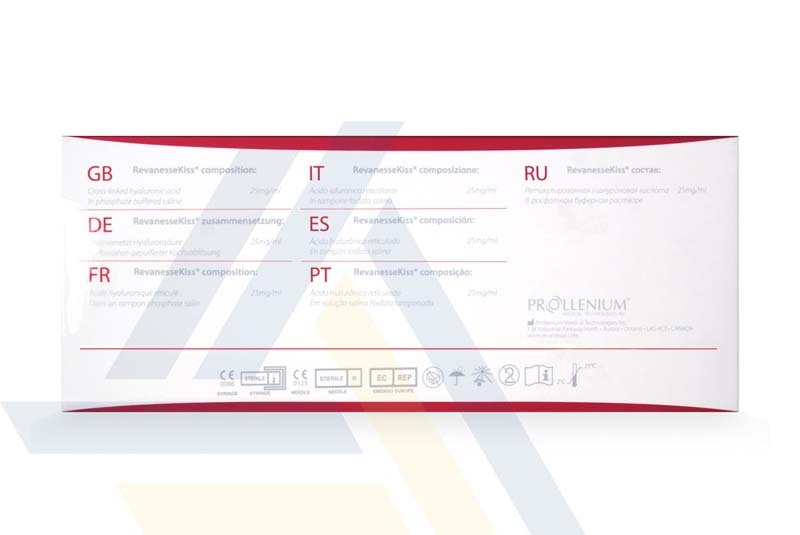 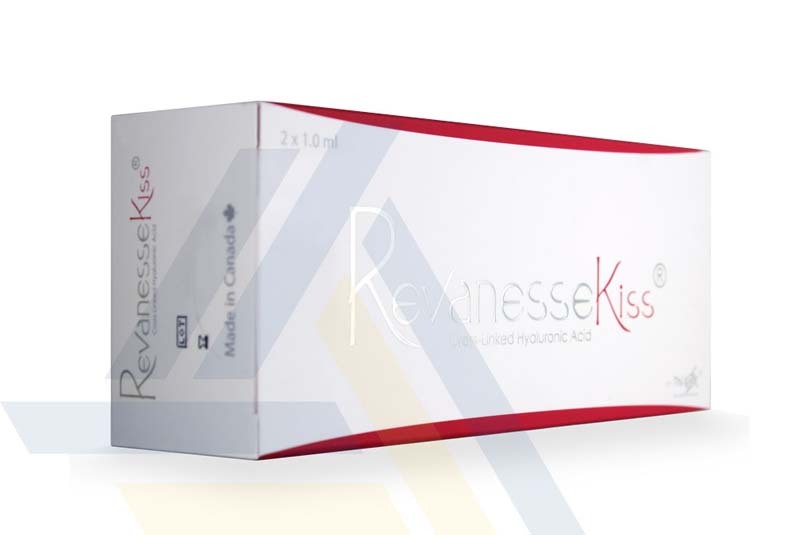 Order Revanesse Kiss from Ace Medical Wholesale. 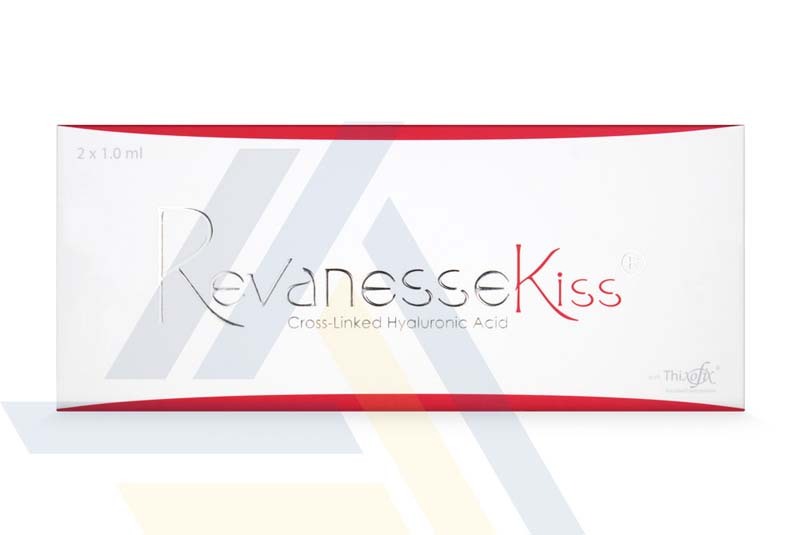 Using specially-formulated hyaluronic acid, this lip filler holds moisture for lip augmentation and definition. 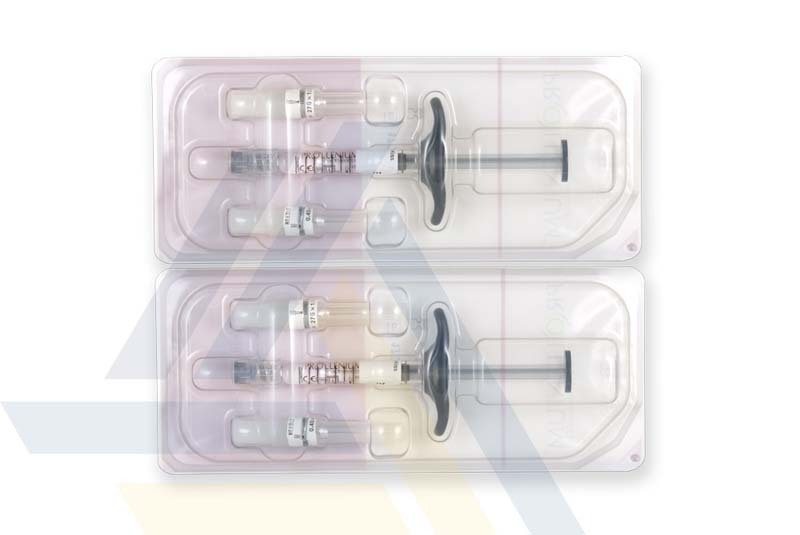 Inject this gel every six to nine months to maintain the look of youthful skin.